With an honours degree in violin performance from the University of Adelaide, Louise has played regularly with the Adelaide Symphony Orchestra for the past eleven years. 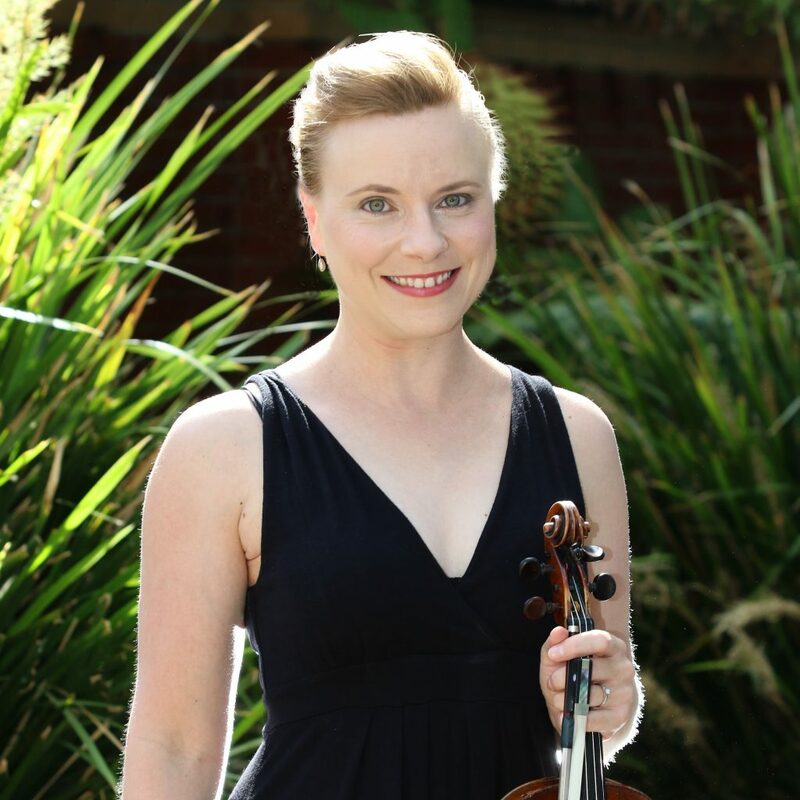 As a freelance violinist, Louise has had the opportunity to perform and tour with the West Australian Symphony Orchestra, the former Adelaide Art Orchestra, Co-Opera and the Australian Youth Orchestra. She has also had the privilege to share the stage with international artists such as Harry Connick Jr., Michael Bublé, Burt Bacharach, Herbie Hancock and Ben Folds. At the same time, Louise has a successful teaching career at many of Adelaide’s elite private schools, which currently include St. Peter’s College, Pulteney Grammar and St. Peter’s Collegiate Girls’ School. She has a distinctive skill-set which enables her to cultivate and develop the best in young students of music from Reception through to matriculation and beyond. Louise has established her teaching career in individual violin lessons and group classes. As an ensemble director, she has conducted section-winning and gold placing string ensembles in various music competitions and festivals.